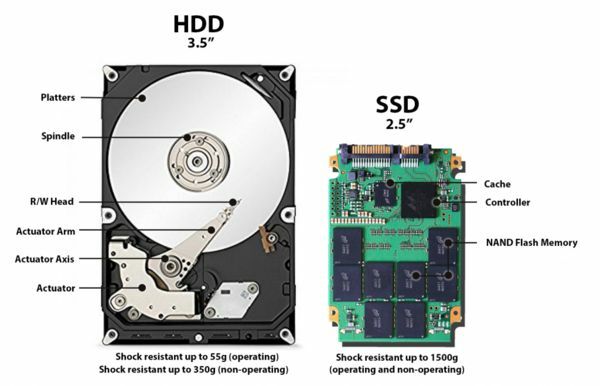 ﻿ HDD vs SSD: Which Type of Drive Is Best for Data Centers? 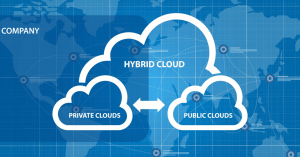 Home | Data Center News | The Future of Storage: HDD or SSD? The Future of Storage: HDD or SSD? The debate between Hard Disk Drives (HDD) and Solid State Drives (SSD) and which will reign supreme continues to this day. There have been people who have been claiming the “death” of traditional HDDs for quite some time now. They haven’t entirely died out or have become obsolete just yet, but is there any truth to this argument? 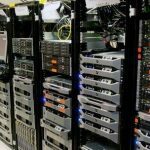 This article will tackle this long-lived debate and also discuss the preferred storage methods for data centers. We will also consider if the future of data center storage will change shortly. Hard Disk Drive technology has been around for quite some time now, 62 years to be precise. IBM introduced this technology in 1956. 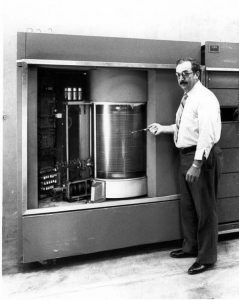 The first HDD was roughly the size of a car and only had 3.75 megabytes of space. It also cost about $300,000. This technology has come a long way. To put this in perspective, a 15-second video clip taken from an older iPhone 7plus can already take up 15MBs of storage. And according to CNET, one single still photo taken from an iPhone 6S Plus can already take 2.93MB of storage. A single picture today would almost fill the first HDD by IBM. Today, one can buy an HDD with 10 TBs of storage. And although the amount of storage space has increased tremendously, the simple mechanism remains reasonably similar to the original design. What Are the Basic Differences between HDDs and SSDs? 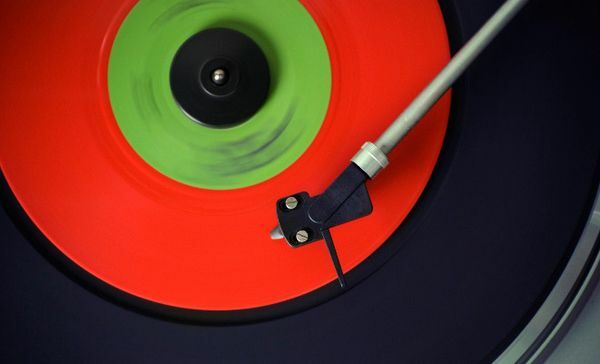 In the traditional HDD, the use of magnetism spins and rotates a platter. A fixed arm that floats above reads and writes information onto the platter. A typical laptop or external hard drive spins at either 5400 revolutions per minute (RPM) or 7200 RPM. The way devices like hard drives, CD-ROM drives, and printers have been used to be through SAS/SCSI or Small Computer System Interface. After SCSI was ATA. For many years, the most popular interface for HDDs has been what is called Advanced Technology Attachment or ATA. This is the interface that connects host bus adapters to the actual storage device. 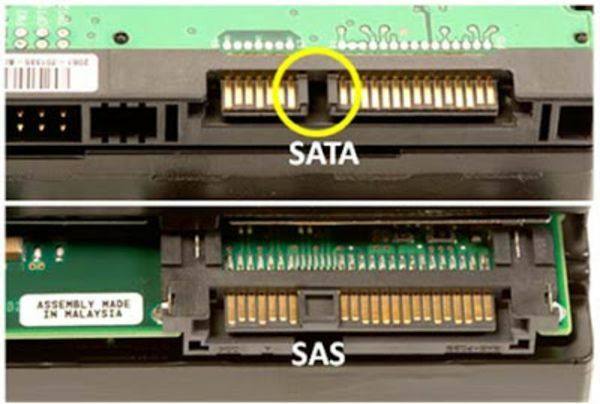 But there is a new interface called SATA or Serial ATA. Dividing the bus width by eight increased the speed of the interface by more than eight times. 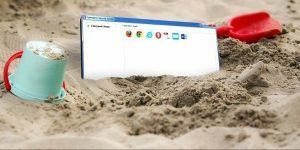 The drives inside of the interface were not changed too much, but the small tweak to the interface made all the difference. This is good news for the consumer because your operating systems and disk utilities are all still compatible. Solid State Drives work differently than HDDs in that they do not have any moving parts. There is no spinning platter or moving arms. Instead, SSDs use semiconductor chips and flash memory to store data. This is the same technology in digital cameras or USB drives, but big enough to store more information. SSD or HDD: Which One Is More Reliable? Which One Is More Durable? There are some definite advantages and disadvantages to both HDDs and SSDs. Both of HDDs and SSDs will eventually crash. HDDs have moving parts that will merely fail. SSDs use semiconductor chips with storage cells, and each time information is written on it, the more it becomes degraded. Some people may automatically think that HDDs won’t last as long because of its moving parts the technology is older. But it’s been shown that the longevity for both HDDs and SDDs are almost identical. HDDs last for about six years, and the SSDs last for about 5-7 years as well. Which Drive Offers the Most Capacity? The topic of drive capacity has always favored HDDs, but SSDs are quickly catching up. 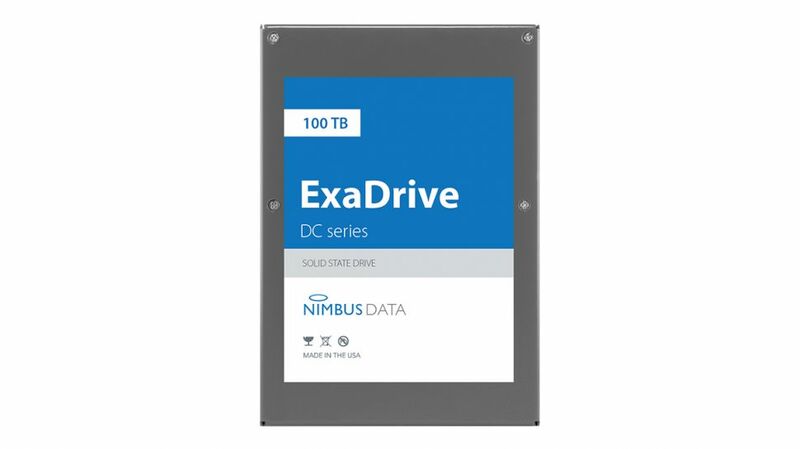 In fact, Nimbus Data recently announced this year a new SSD called the ExaDrive DC100 that will be the biggest ever at 100TB. Not only does it have the largest capacity it will also be the most energy efficient SSD ever. One month before Nimbus Data made their announcement, Samsung broke the record with a 30TB SSD of their own. The advancements within this realm of technology have been promising. Within this year alone, the record for the largest capacity drive (which was a downfall for SSDs) changed twice. 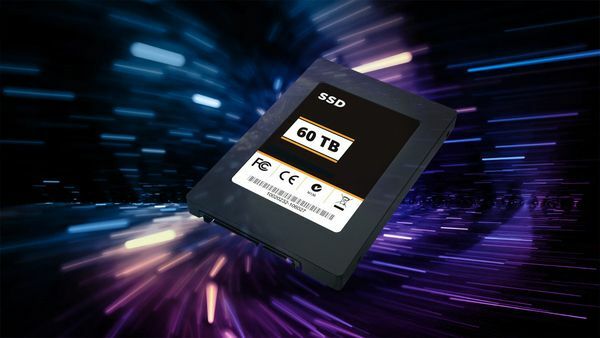 SSDs can now compete with HDDs when it comes to capacity. HDD or SSD: Which Is the Right Choice for a Data Center? Now while the longevity aspect between HDDs and SSDs seem to be about equal—there is a clear winner when it comes to power consumption. Hard Disk Drives have moving parts that generate heat, which means it needs to be cooled down. This causes the HDDs to consume nearly five times more electricity. 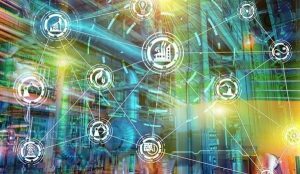 Although SSDs consume less energy, HDDs are by far the most used and maybe the most practical solution for a data center. The reason for this comes down to price. According to PCMag, the average cost of a 1TB HDD will be about $40 – $50. A 1TB SSD will average about $250. HDDs will still give you the most cost per bit of storage than SSDs. Once the solid state technology becomes a little older—SSDs may be able to surpass HDDs. But until that happens, many consumers will still go the HDD route. Conclusion: What is the future? When comparing HDDs and SSDs against each other—there is a definite advantage to SSDs. Solid State Drives are faster, quieter, and take up less energy (which means it reduces the impact on the environment), and has now caught with capacity capabilities as HDDs. SSDs are the clear future of storage. Maybe one of the main reasons HDDs aren’t obsolete yet is its advantage in price. 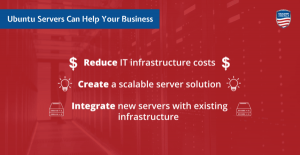 But when it comes to data centers—the cost of storage is everything. 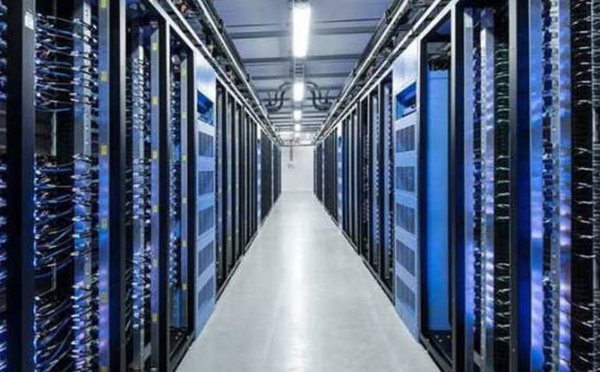 Data centers are looking for the maximum amount of space for the right price. Because HDDs have the same reliability and longevity of SSDs, I believe HDDs are still the way to go. HDDs will still give you the best value for your dollar. Unlike what you may have heard—hard disk drives are still alive and kicking. Here I get to know some useful ideas about the SSD storage. This type of storage can helps a lot. Here I get to know more useful ideas here.